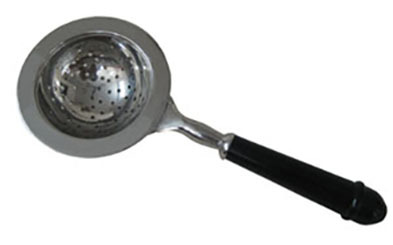 This handsome tea strainer has a wooden handle. 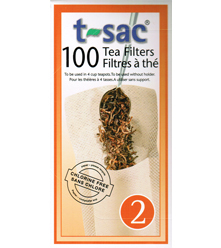 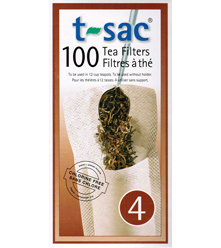 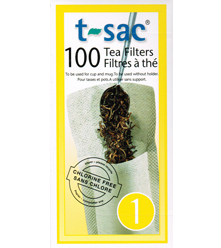 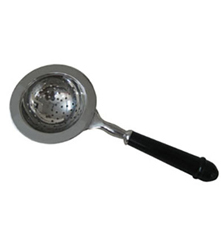 The perfect strainer for your next tea event. 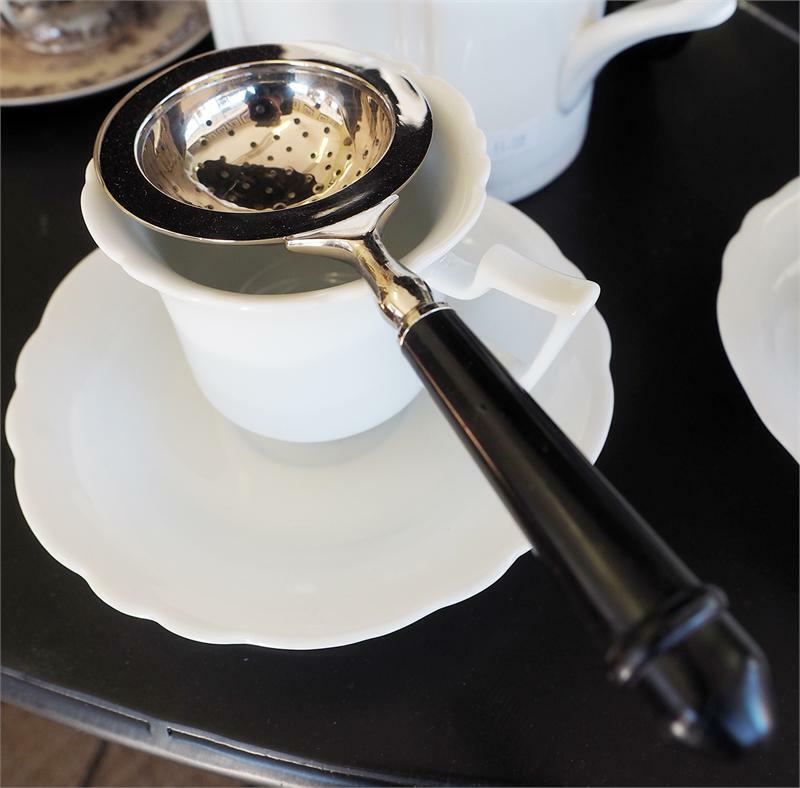 It sits nicely on your cup. 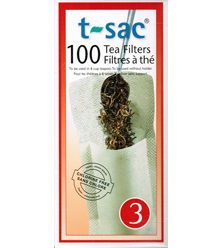 Terrific gift for your tea friends as they watch Downton Abbey!